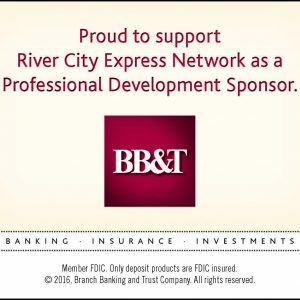 BB&T and River City Express Network of the American Business Women’s Association have partnered to present a free seminar for small business owners. This seminar will help you better manage your cash flow. Join Us For This Informative Business Seminar!